for $185,000 with 3 bedrooms and 3 full baths. 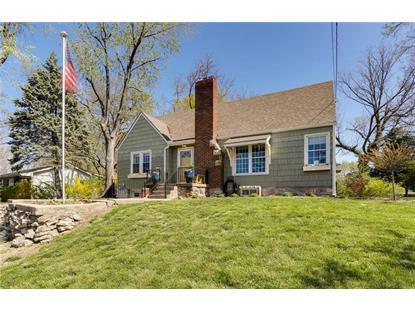 This 1,741 square foot home was built in 1942 on a lot size of 7667. Charm and conveniently located are on your list of must haves? We've got you covered! 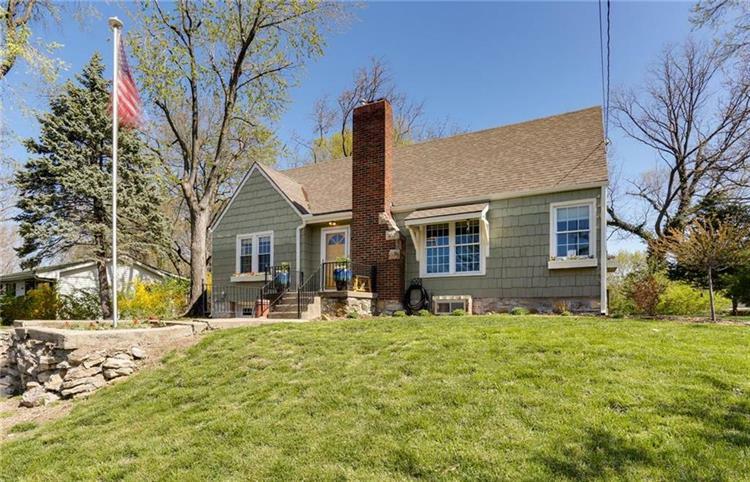 This Northland cutie is in a lake community perfectly placed w/in 12 minutes of downtown KC! Loads of updates, great BR sizes, flex space in the lower level, amazing bonus side yard parking pad for 5 cars! Bright white kitchen & big dining, spacious living inside & out! Big entertainment deck, storage house plus a raised bed garden ready for the gardener! 2nd floor features 2 large bedrooms, loft living space w/built ins galore!